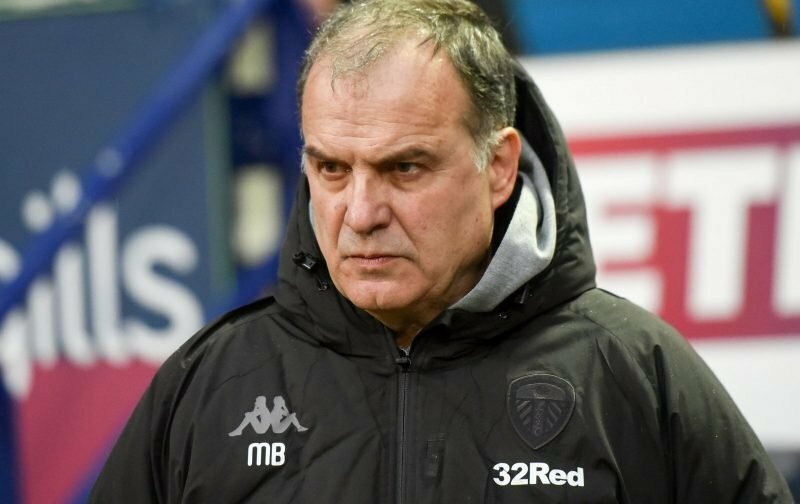 On Wednesday afternoon Leeds United manager Marcelo Bielsa met with the media ahead of Friday’s Championship clash with Derby County at Elland Road. Welcoming them to home soil for the game in front of the cameras, Leeds will be looking to get back to winning ways after our recent dip in form but despite the back to back defeats, confidence should be relatively high given we remain two points clear of Norwich City in top spot as they wobbled themselves as the New Year rolled in. With a number of players out as everyone knows with injuries, Bielsa did have positive news on Pablo Hernandez and Liam Cooper, with the latter getting an hour into his tank as he continues his recovery earlier in the week as he got a runout for the Under 23 side. ???? | Marcelo on Liam Cooper's return: "I went to see the U23s game on Monday. He played an hour, he's in good condition. He has a very good first pass, he's good in the air, he's our captain, and he deserves to be our captain. He makes the team better." ???? | Marcelo on the fitness of Pablo Hernandez: "I think he could play the game on Friday, I can't say 100% he won't play, but even if there is a small doubt, I wouldn't like to take any risks with him. 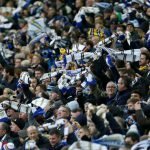 If Pablo misses the game, Tyler Roberts will play"
Whether or not both of them do come into his thoughts for the game, as we await the return of others, caution is probably the watchword for now as one more match won’t decide the season and it’s far better from our point of view that they aren’t risked and rushed back, only to breakdown and go missing for longer.